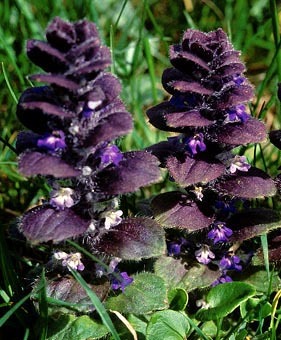 Ajuga pyramidalis Carinthia (Austria). An European species which is curious rather then beautiful. 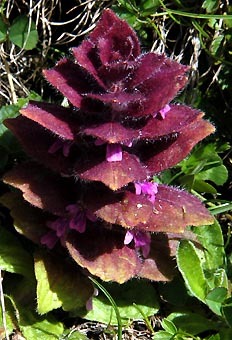 Its attraction is the colour of the bracts.